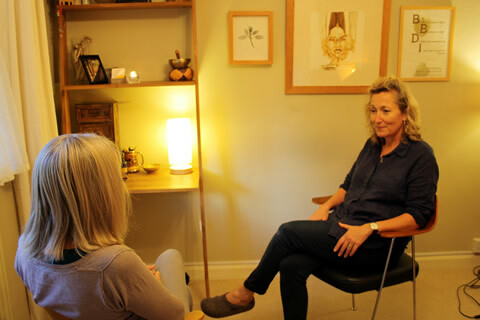 Integrative therapy, or integrative counselling, is a combined approach to psychotherapy that brings together different elements of specific therapies. Integrative therapists take the view that there is no single approach that can treat each client in all situations. Each person needs to be considered as a whole and counselling techniques must be tailored to their individual needs and personal circumstances. Integrative counselling maintains the idea that there are many ways in which human psychology can be explored and understood; no one theory holds the answer. All theories are considered to have value, even if their foundational principles contradict each other, hence the need to integrate them. The integrative approach also refers to the infusion of a person's personality and needs; integrating the affective, behavioural, cognitive, and physiological systems within one person, as well as addressing social and spiritual aspects. Essentially, integrative counsellors are not only concerned with what works, but why it works, tailoring therapy to their clients and not the client to the therapy. I believe that whilst our current unhappiness may be triggered by any number of things beyond our control, we can change how we think and the views we hold. And if we can do that, our experience of our current situation can alter significantly. By examining some of these views in the context of counselling, you may be able to make future choices with increased awareness rather than through unconscious habit. As a member of the British Association for Counselling and Psychotherapy, I follow their ethical framework, especially their guidelines on 'the fair and impartial treatment of all clients'. People are infinitely varied but of equal value. In the counselling room, I try to strike a balance between knowing that I am no worse, no better than my client, but that I have a far greater responsibility to hold the situation and promote conditions that support our work together.